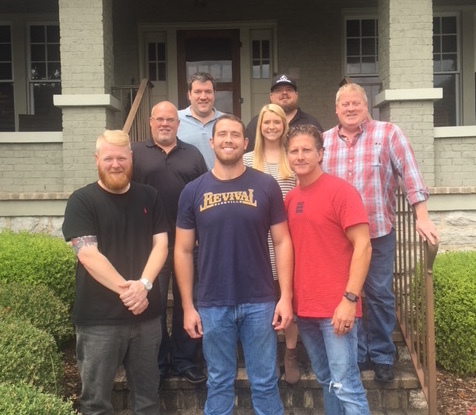 Derek George has signed an exclusive publishing deal with Spirit/Fluid, the Nashville-based joint venture between Spirit Music Group and Frank Rogers’ Fluid Music Revolution. 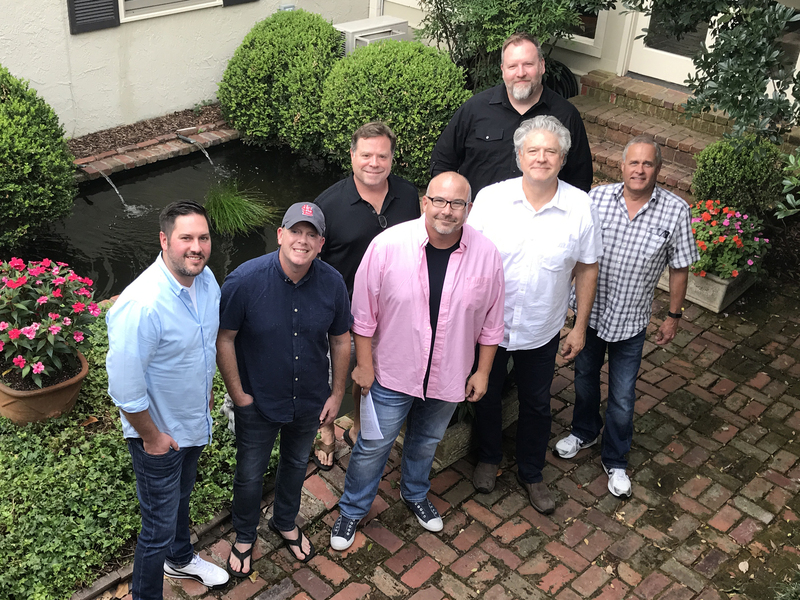 George has over 25 years of experience in the music business, with hits spanning across three decades as a songwriter, producer and publisher. In the last six years he has produced eight top 10 hits, with five of those topping the charts. 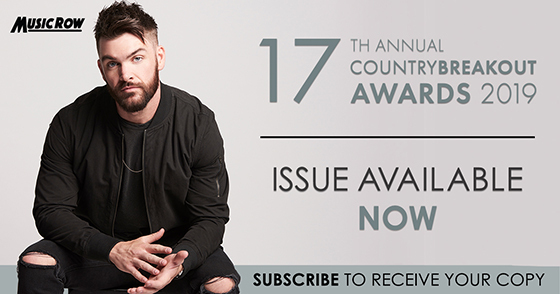 George recently celebrated his third No.1 as a writer with Darius Rucker’s hit “For the First Time,” and has had songs recorded by Blake Shelton, Rascal Flatts, Brantley Gilbert, Jennifer Nettles, Trace Adkins, Miley Cyrus, Drake White, Hootie And the Blowfish, and Darius Rucker, among others. 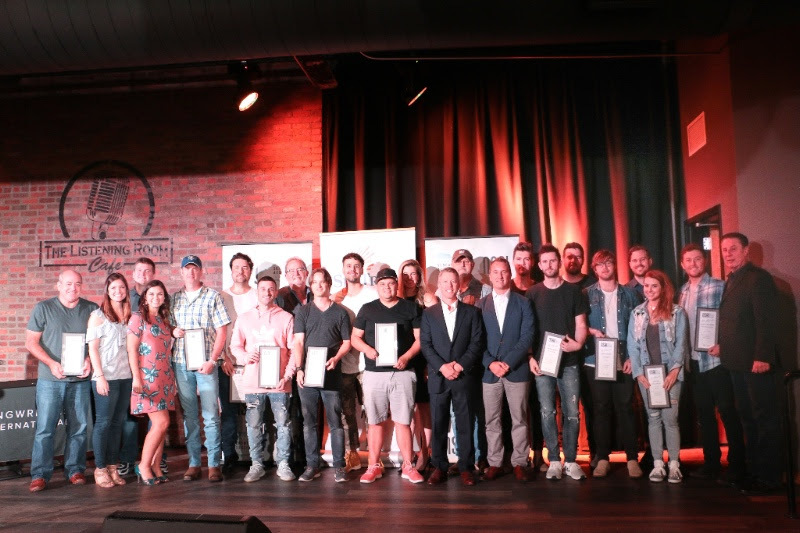 The Nashville Songwriters Association International (NSAI) welcomed over 100 songwriters and guests to The Listening Room Cafe on Aug. 20 to celebrate Nashville-associated writers of songs that topped the Billboard or Mediabase charts during the period of January 2018 through May 2018.